Throughout the 1960s, the Rank Organisation produced hundreds of short, quirky documentaries that examined all aspects of life in Britain. Shot on high-quality colour film stock, they were screened in cinemas, but until now very little of the footage has been shown on television. This series draws on this unique archive to offer illuminating and often surprising insights into a pivotal decade in modern British history. 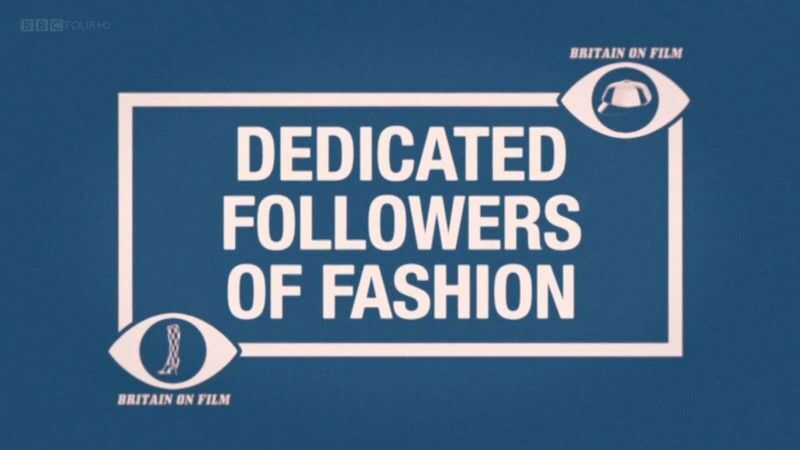 This episode examines the films that recorded developments in one of 1960s Britain's most dynamic, innovative industries - the glamorous and fast-moving world of fashion. This page was last modified 08:59, 20 April 2019.